Steamboat Wharf Marina is a private, full service marina and boatyard. 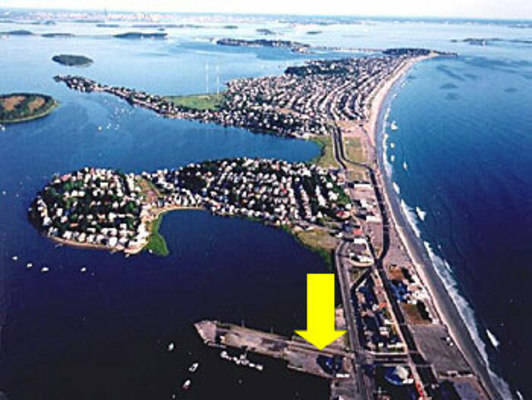 We are located in a well protected area across from World's End, on the Hull/Hingham line on the Weir River. 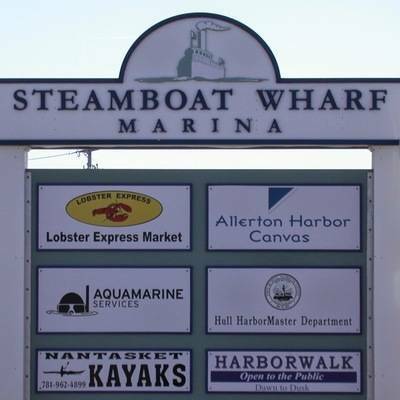 Steamboat Wharf has great access to Boston Harbor, The Harbor Islands, and Massachusetts Bay. 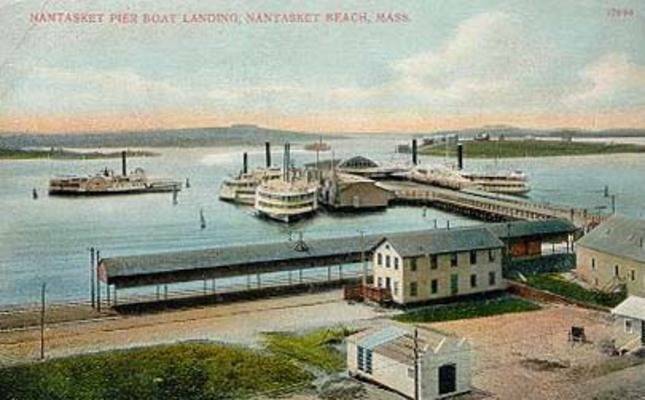 Steamboat Wharf Marina traces its origins back to the 1930's when steamboats like The Eagle and The Nantasket would connect Boston to the South Shore. 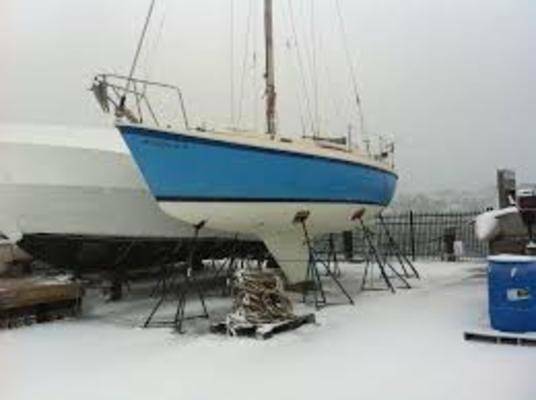 Much has changed since these classic boats moored in Hull. Today, Steamboat Wharf Marina is a full service marina offering Seasonal Slip Rental, Winter Storage, Boat Maintenance, Boat Hauling, Mechanical Service, and Guest Dockage. 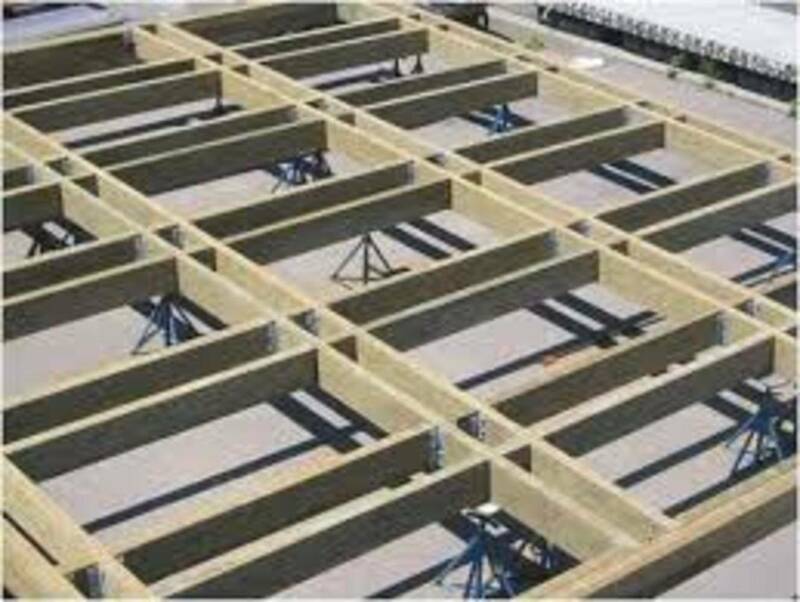 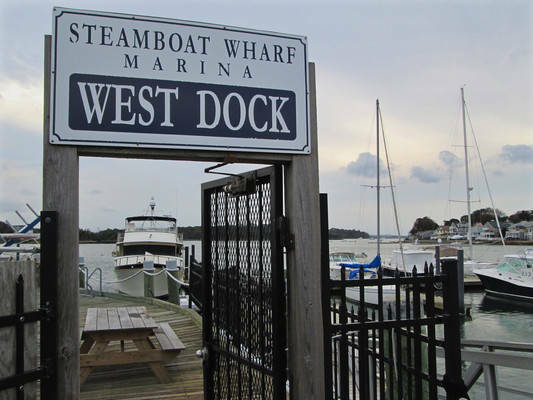 We also provide Dock Design, Construction, and Installation. Our sister company Aquamarine Services, located at the marina, is a provider of Mooring Services, Diving/Salvage, and Scientific Charters. 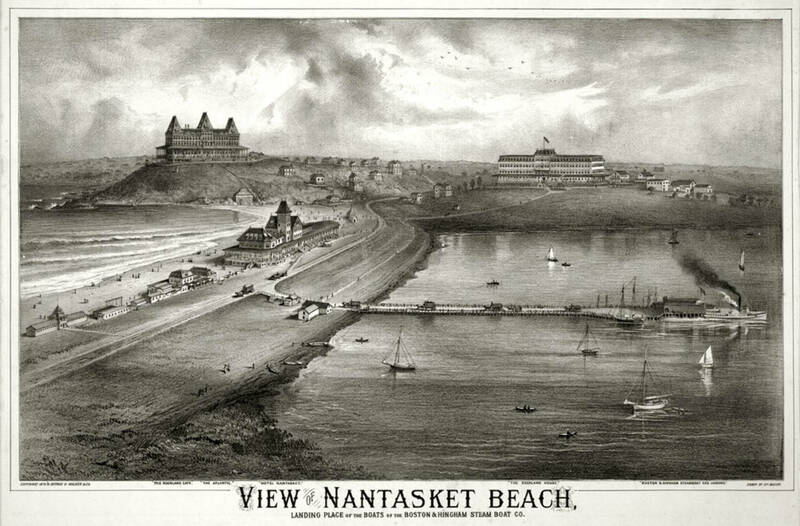 The well-protected harbor at Nantasket Pier makes our location an ideal spot to slip your boat for the summer months. 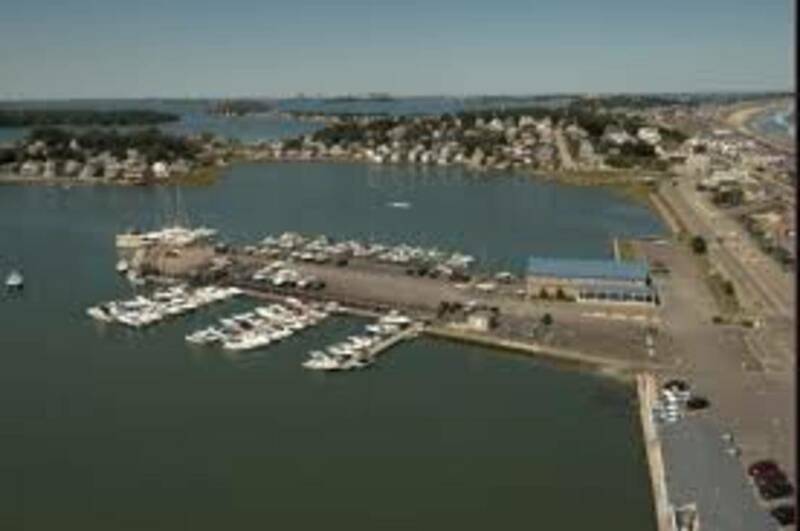 In addition, the marina's access to Boston Harbor, the Weir River Estuary, World's End, and Nantasket Beach allow for convenient day trips. 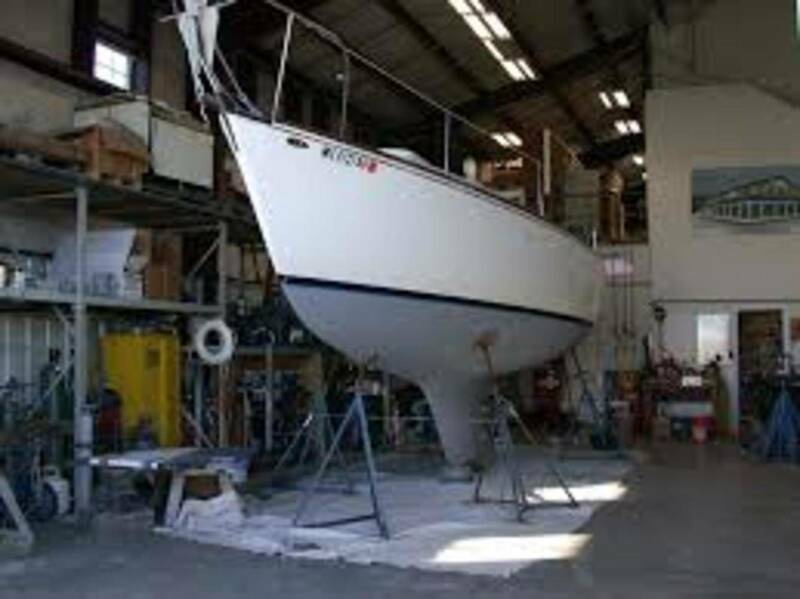 Above everything else, Steamboat is dedicated to providing boat owners with exceptional facilities and service for all of your boating needs so you can enjoy quality time on the water. 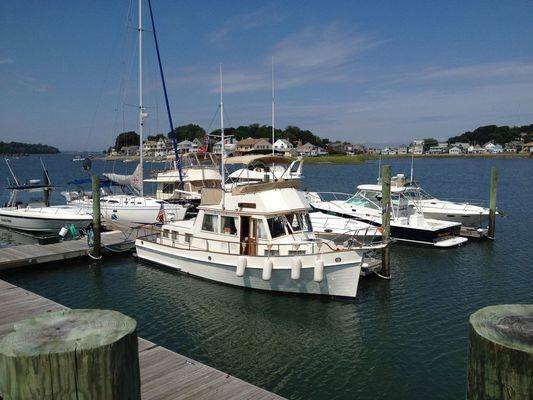 Summer Slip Rental is available on the north, south, and west side of the pier. 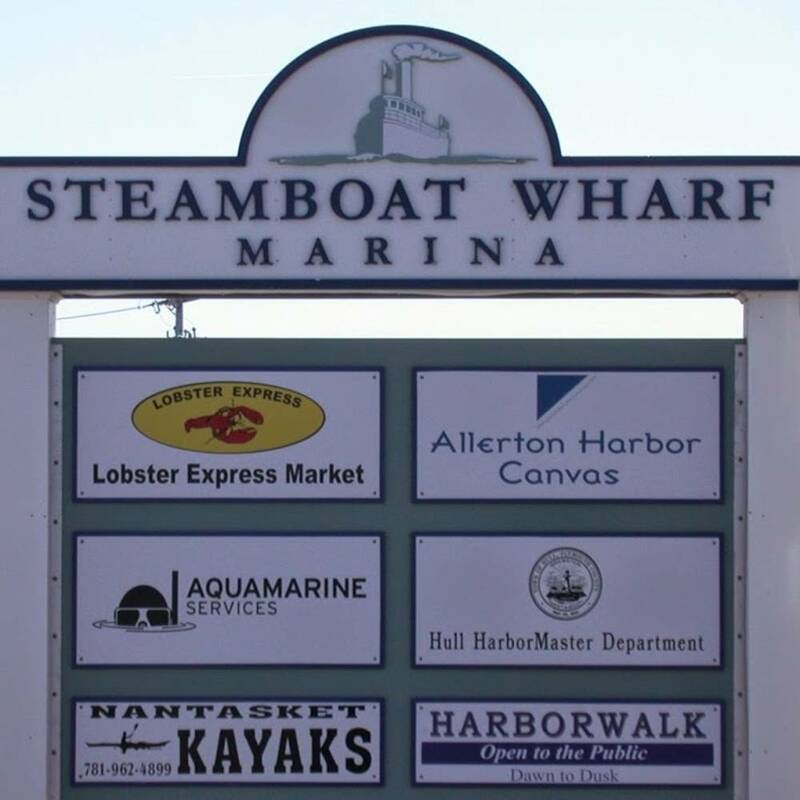 Steamboat Wharf Marina is located in a well-protected cove with great access to Boston Harbor, the Harbor Islands, and Massachusetts Bay. The dock configuration accommodates boats from 18’ to 50’. 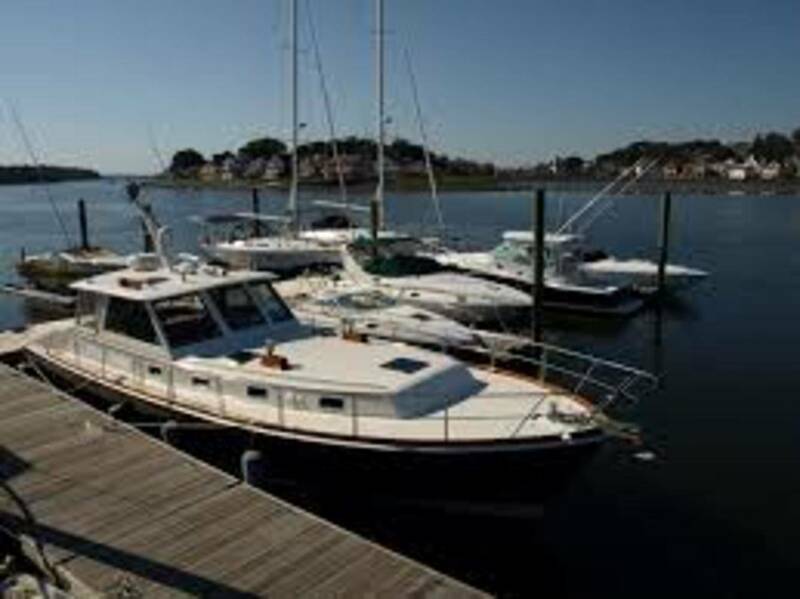 Accommodations include well-maintained high-quality docks, freshwater service, 30 & 50 amp electrical service, parking, restrooms and showers.